Customers of Fuel Card Services’ Fleetmatics product can now request a new automated digital report that lets them upload their drawing transactions to Fleetmatics to unlock various analytical benefits. For a small monthly fee, this new report will give customers information on their fleet’s most recent fuel transactions, providing vital insight into how often they’re refuelling, what sort of fuel economy they’re getting, and to aid clearer budgeting. Fuel Card Services will send the file on a daily, weekly or monthly basis and Fleetmatics does the rest. 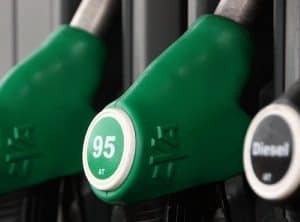 Additionally, Fleetmatics customers can now obtain fuel cards from Fuel Card Services that can be used at thousands of service stations throughout the UK, helping organisations reduce how much they spend on diesel and petrol.